Also Known As: “Don’t lock your knees”. This swing thought has you concentrating on making sure your knees don’t lock up during your swing, or at least not until after impact with the ball. Specifically, the right knee can have a tendency to lock up at the top of the backswing whereas the left knee can behave similarly at impact. Both swing errors, i.e. locking your right knee at the top of the swing, and locking your left knee at impact, should be avoided. Keeping the flex in your knees constant – or the angles at which they are bent – from the moment you address the ball all the way to the moment of impact encourages an inside-square-inside swing path. Indeed, contrary to locking up one knee or another, keeping them still doesn’t modify the angle at which your hips and shoulders are pointing and in doing so doesn’t make you stray away from such an enviable swing path. 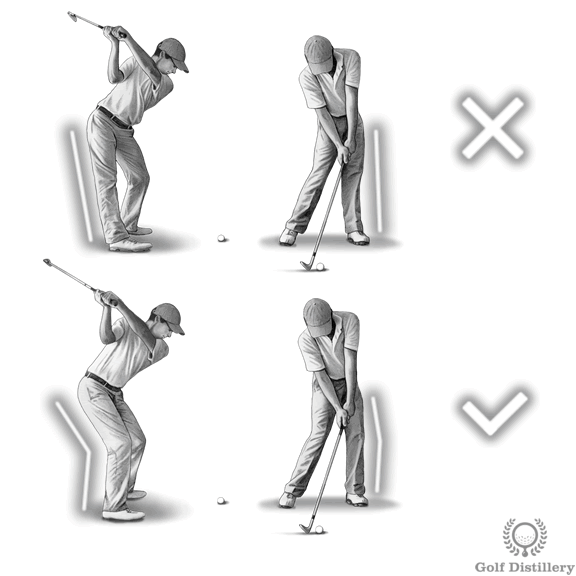 The action of locking up the right knee as you bring the club back and up during the backswing will lead to your hips and shoulders to turn aggressively towards the right. This in turn will steer your swing into an inside position, from where an inside-out swing path will be difficult to avoid. Getting rid of that swing path should lead you to fewer pushed shots in the process. 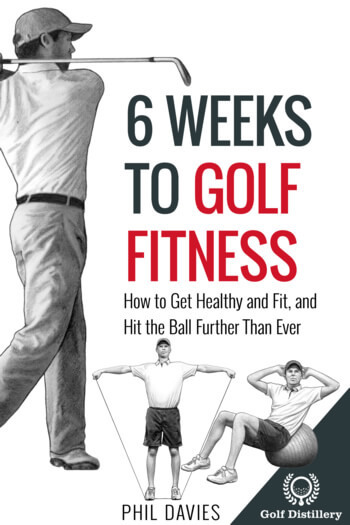 Similarly, the action of locking up the left knee as you bring the club back down on the dowsing will lead to your hips and shoulders to turn aggressively towards the left. This in turn will steer your swing into an outside position, from where an outside-in swing path will be difficult to avoid. Getting rid of that swing path should lead you to fewer pulled shots in the process. 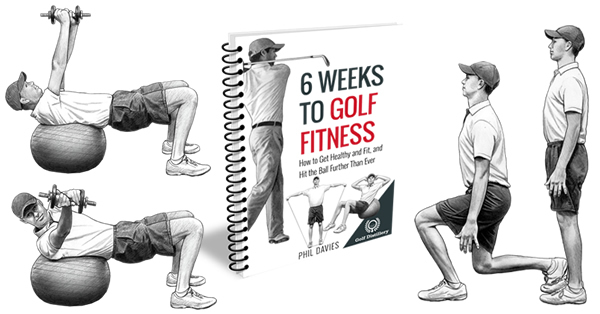 Your hips and shoulders are meant to gradually rotate back (or to the right) on the backswing and forward (or to the left) during the downswing. Locking up one knee or the other will skew the hips and shoulders into a position from which an inside-out or outside-in swing paths will be difficult to avoid. Keeping the knee flex angle constant throughout shields you from erring away from a desirable inside-square-inside swing path. 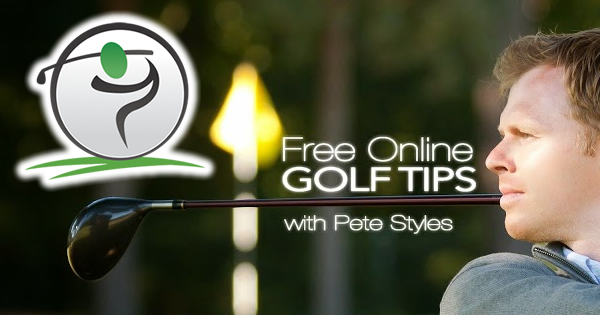 This swing tip can apply to any and all golf swings and shots.